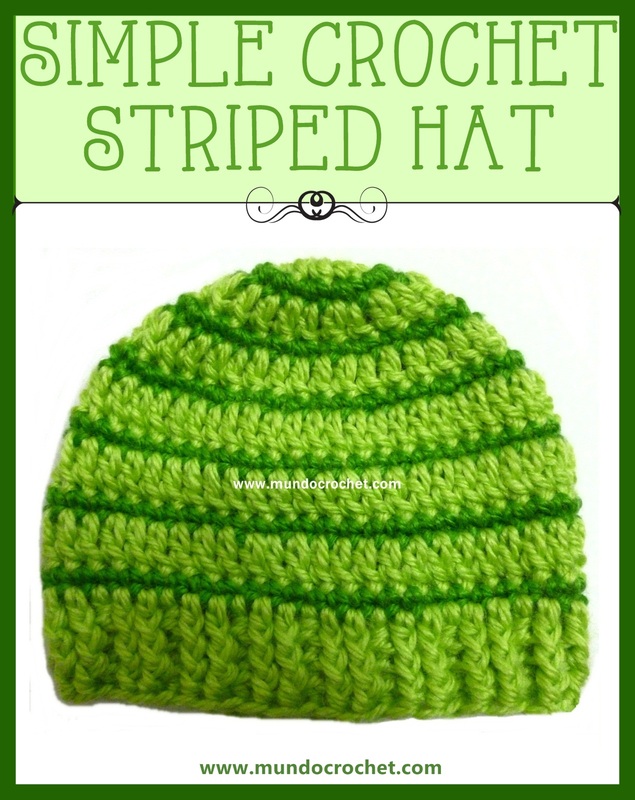 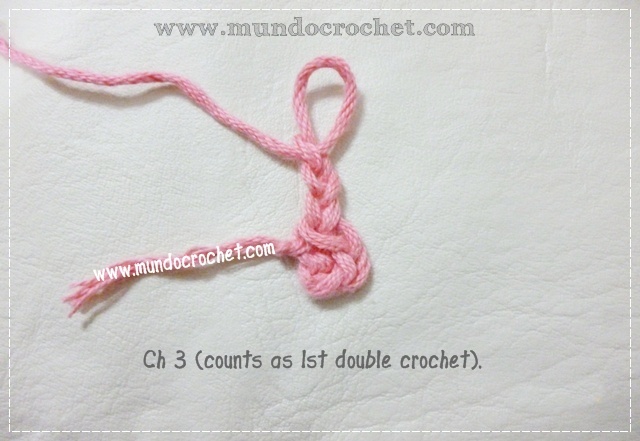 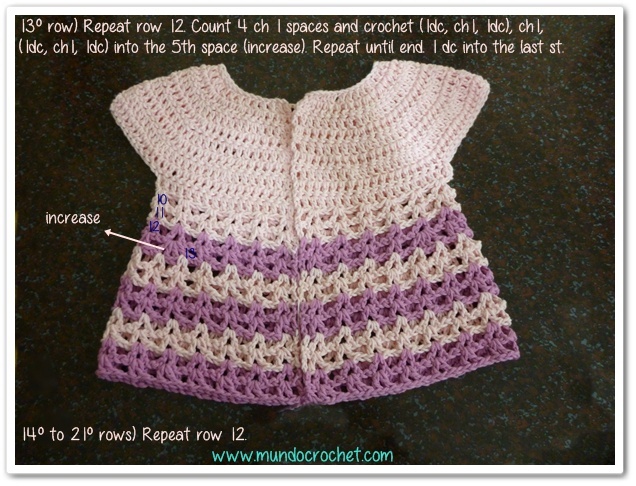 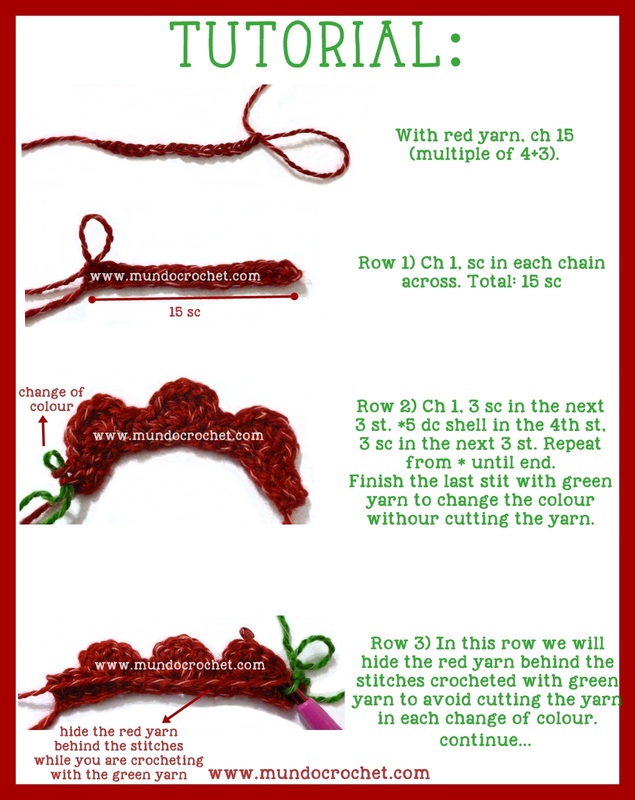 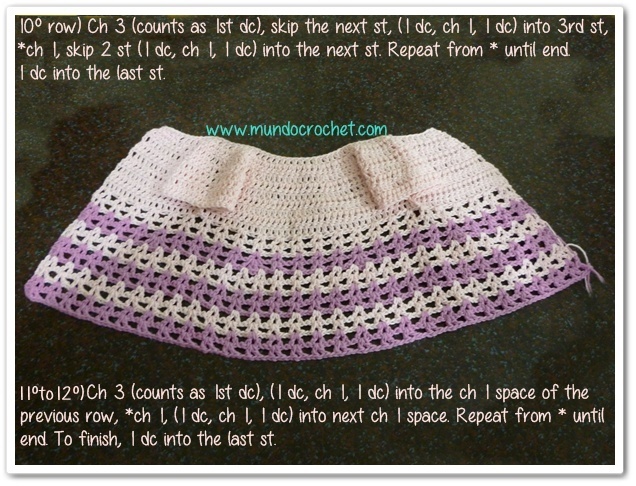 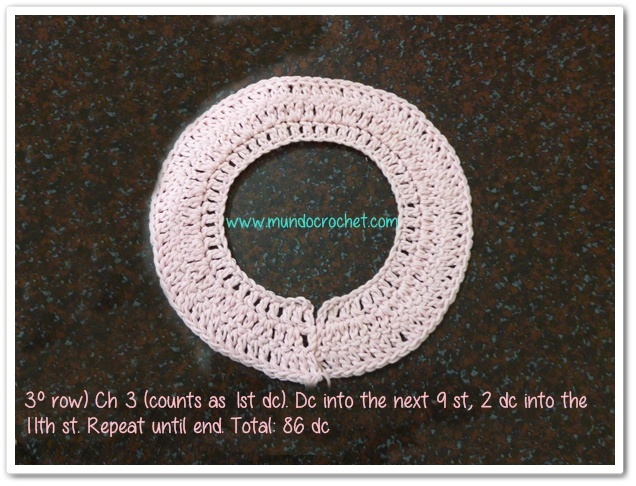 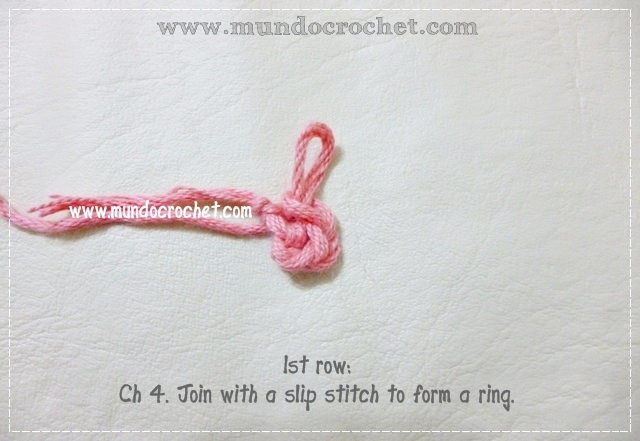 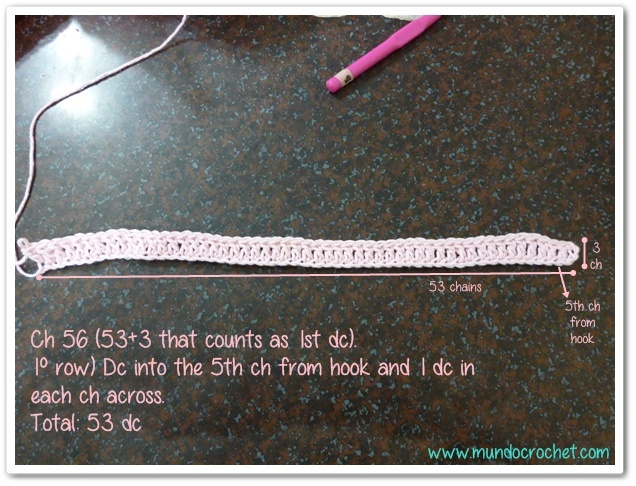 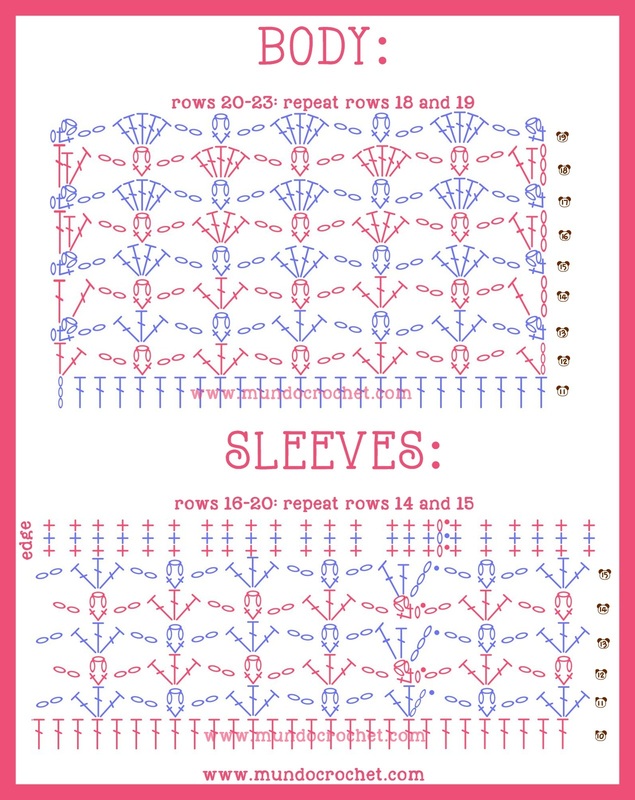 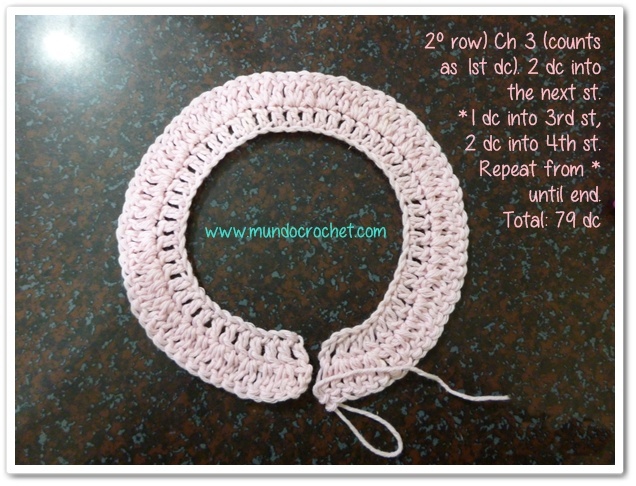 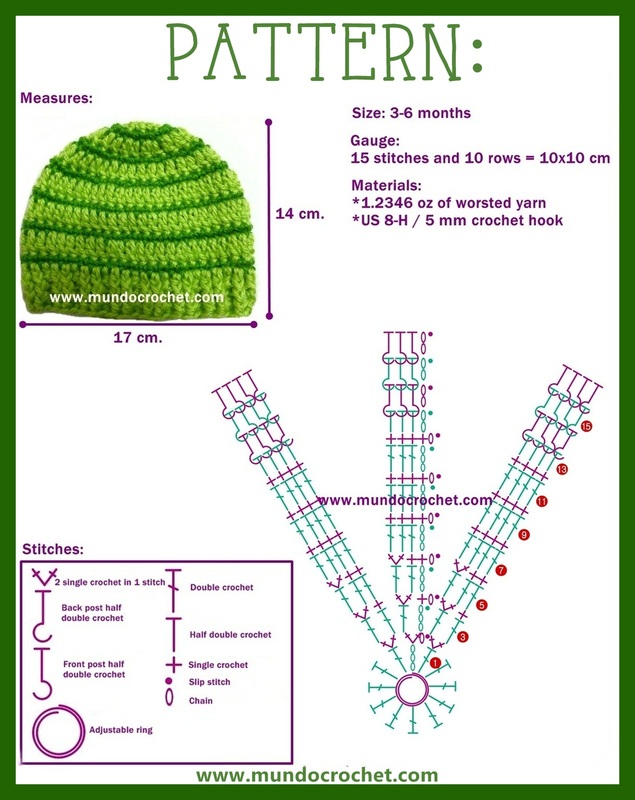 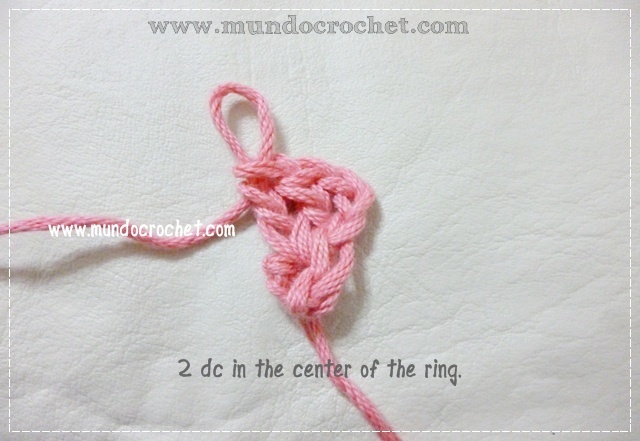 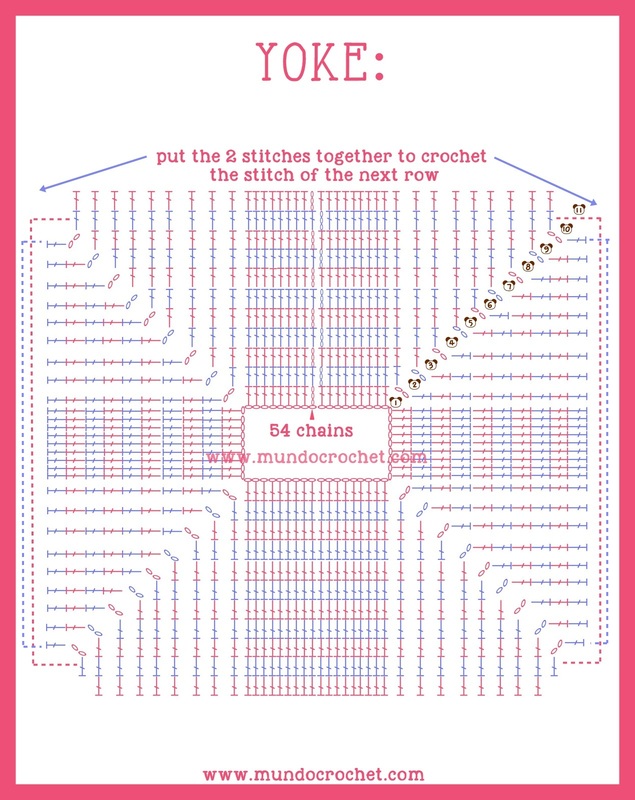 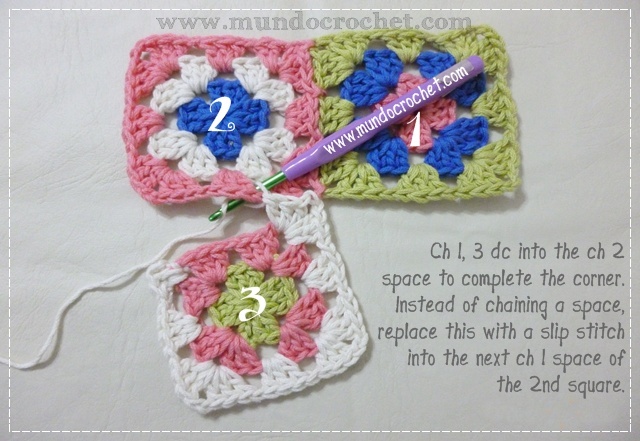 We all know that when you are learning to Crochet even the simplest and easiest project, in practice, may not be so. 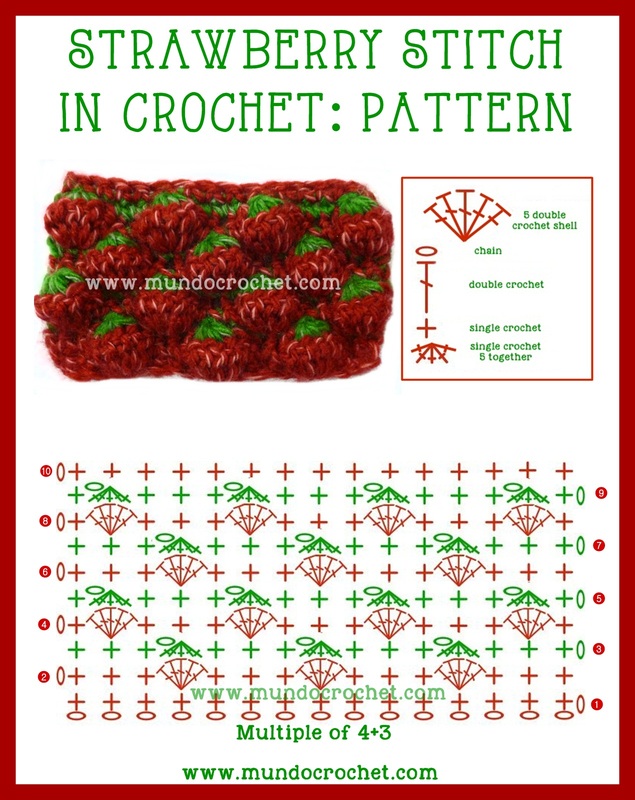 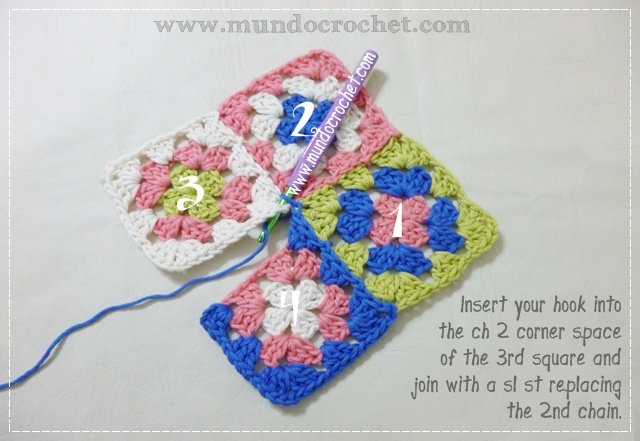 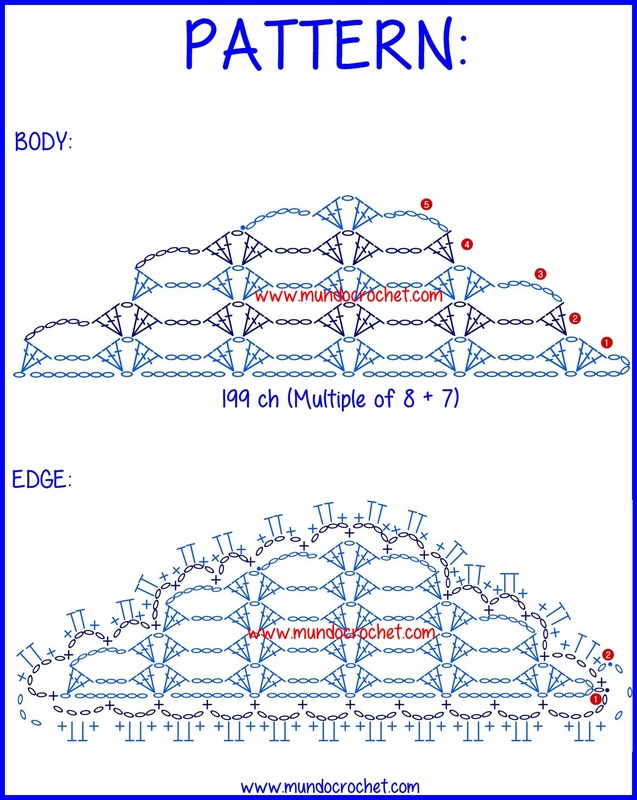 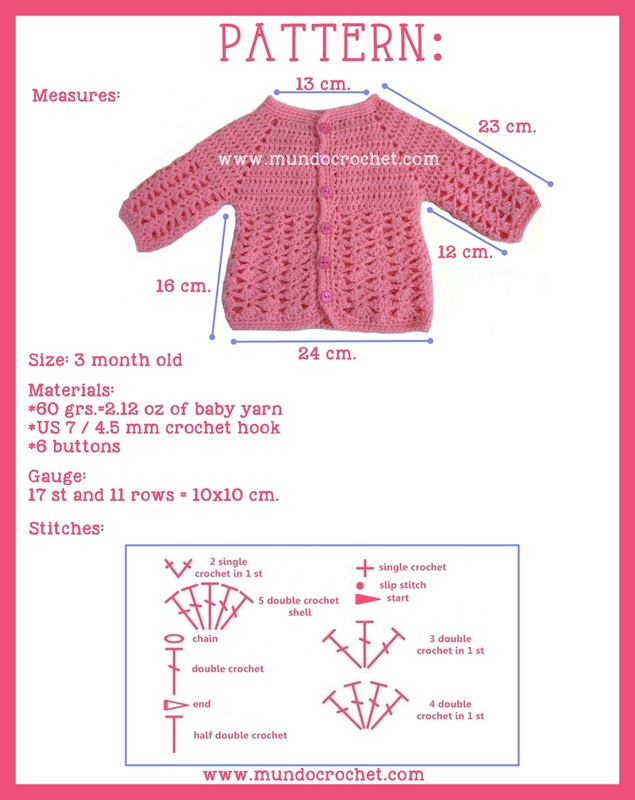 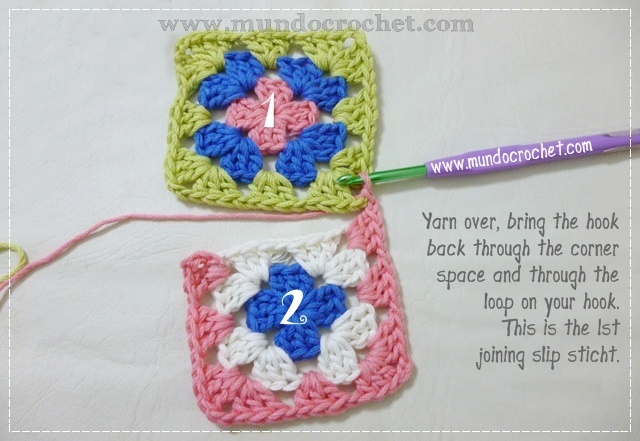 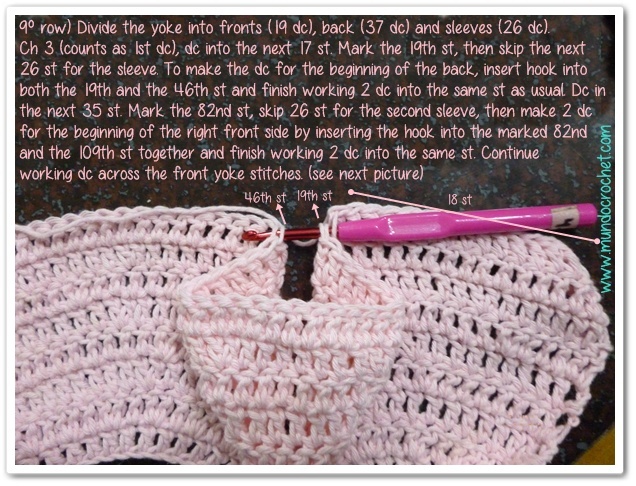 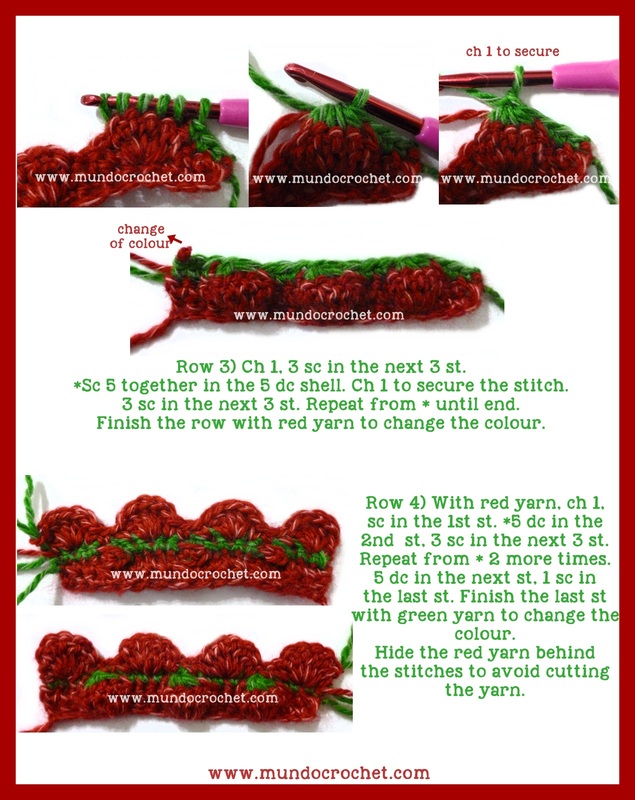 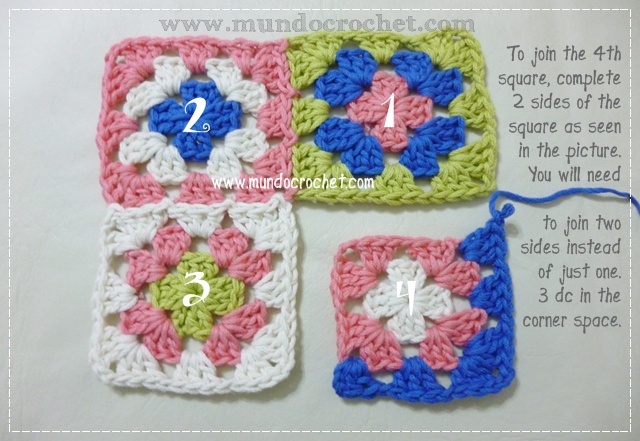 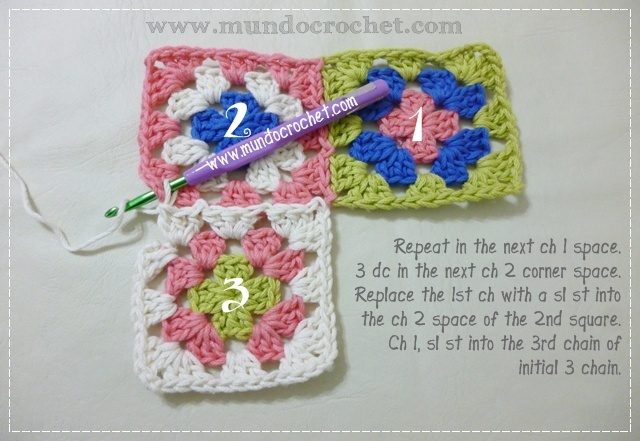 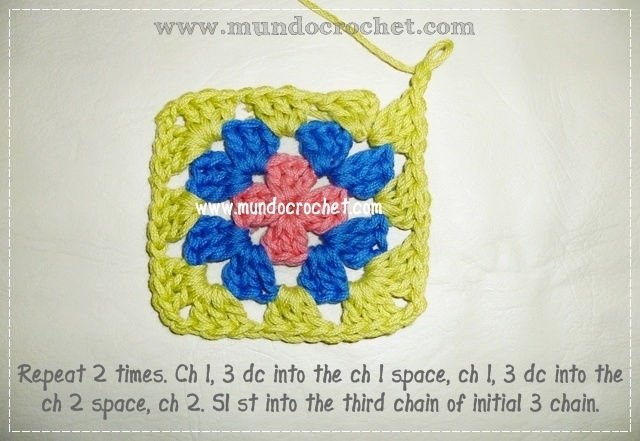 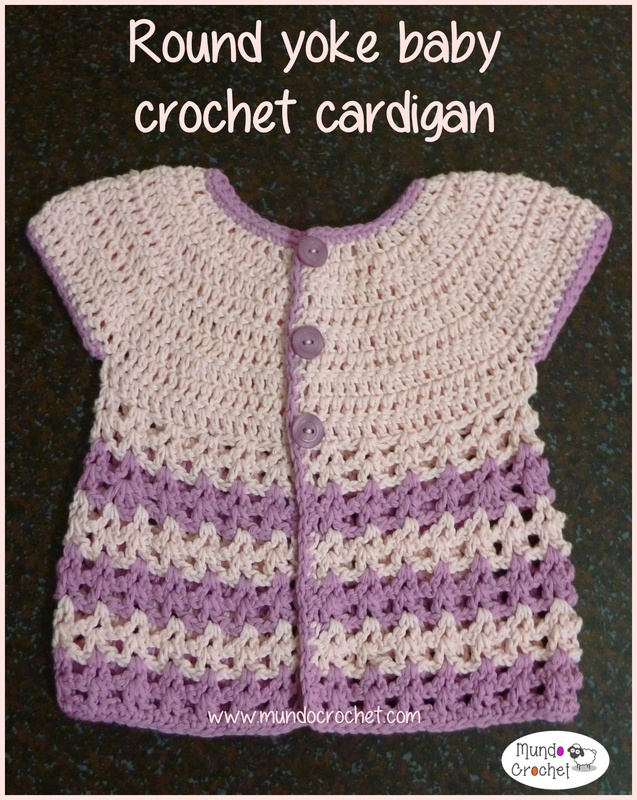 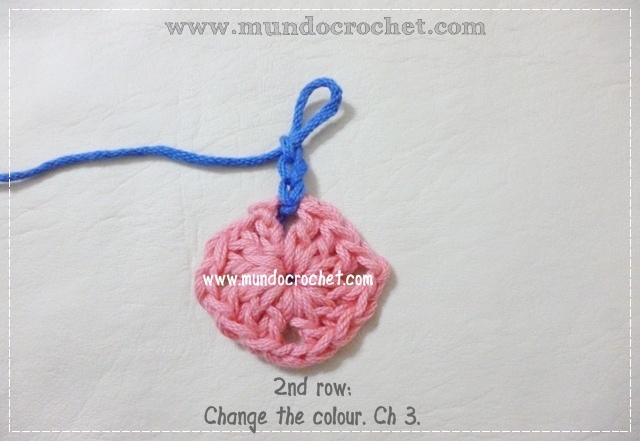 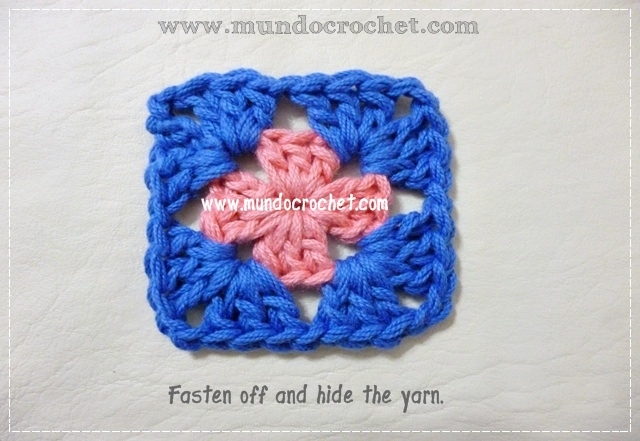 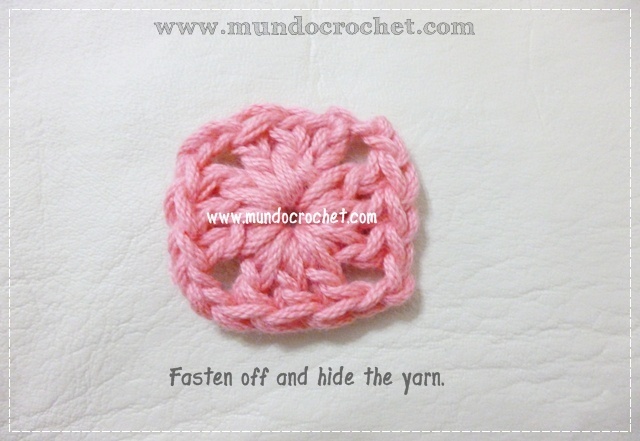 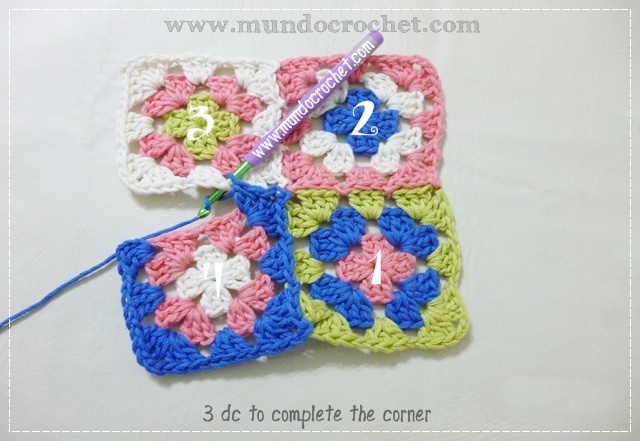 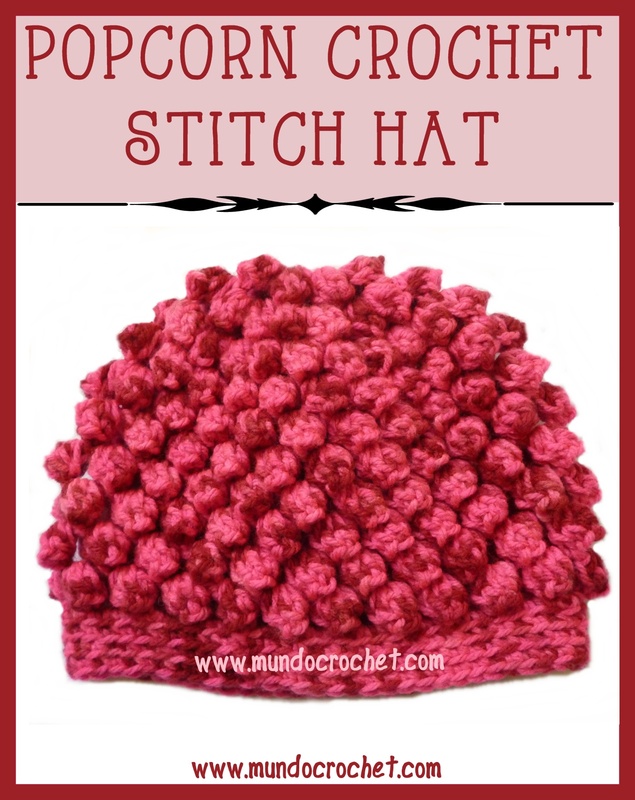 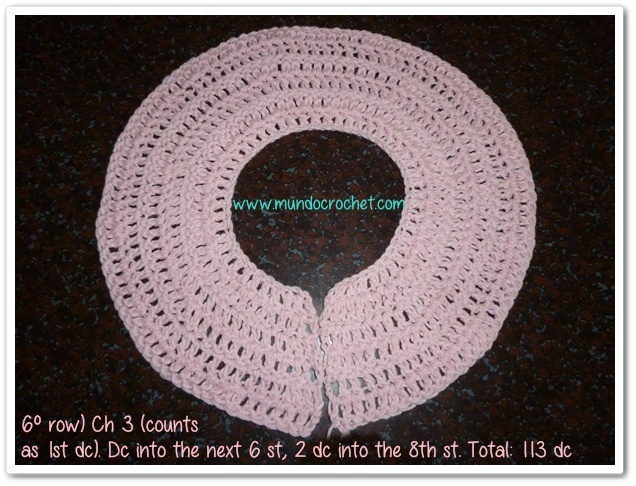 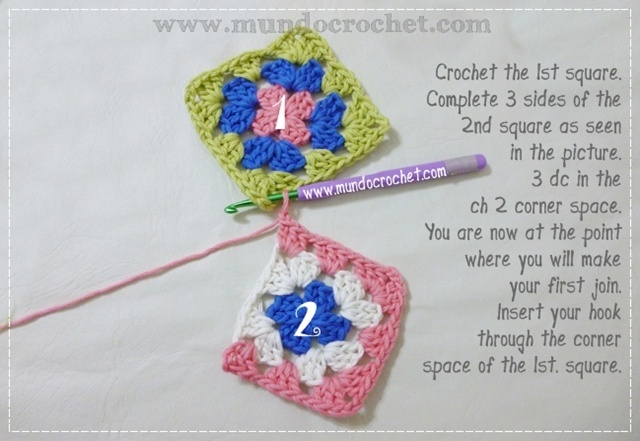 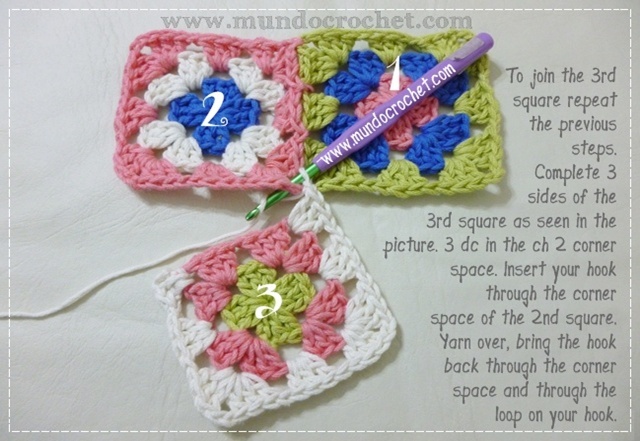 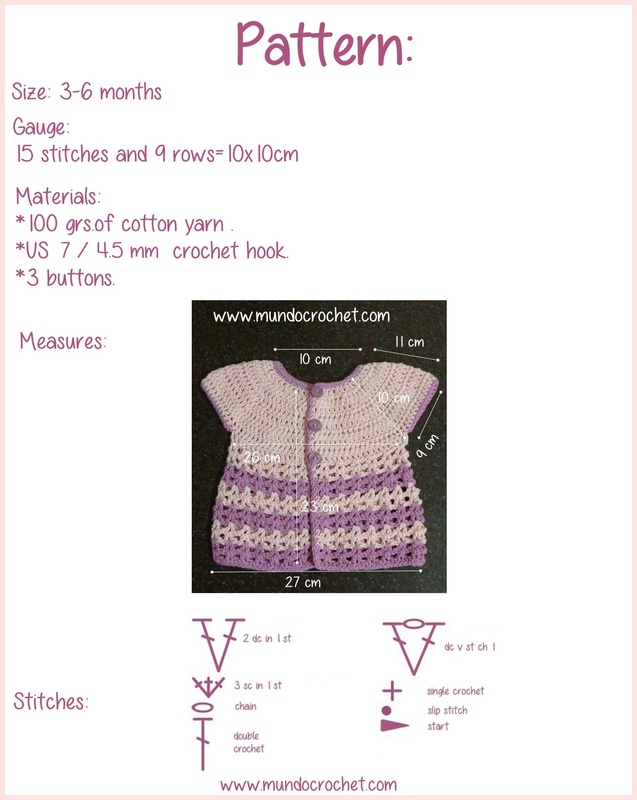 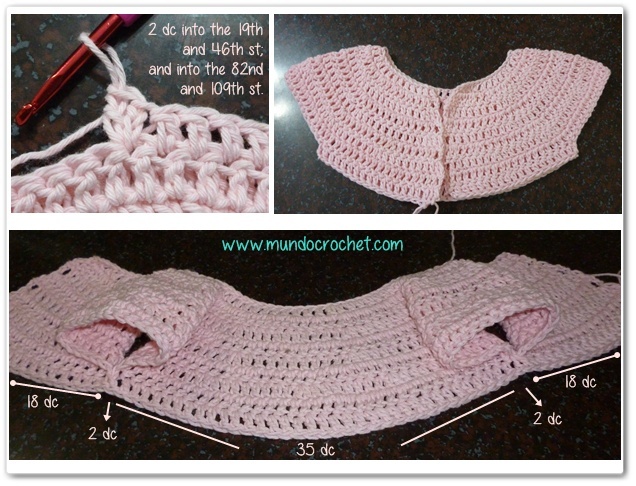 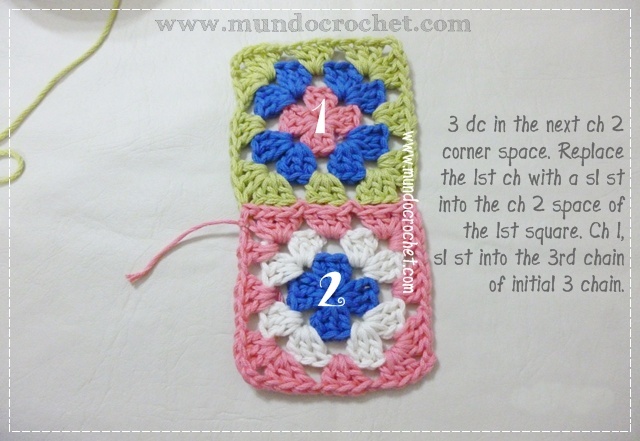 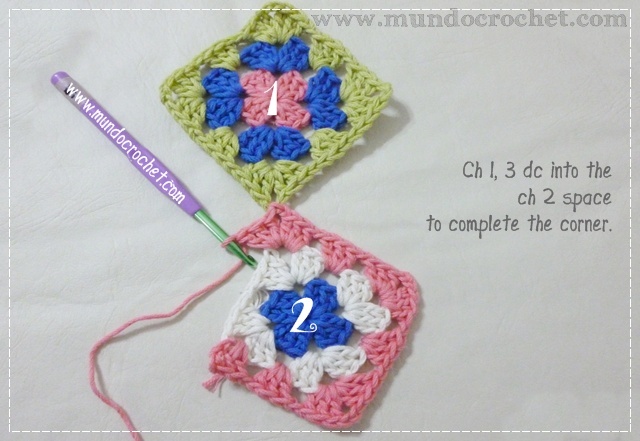 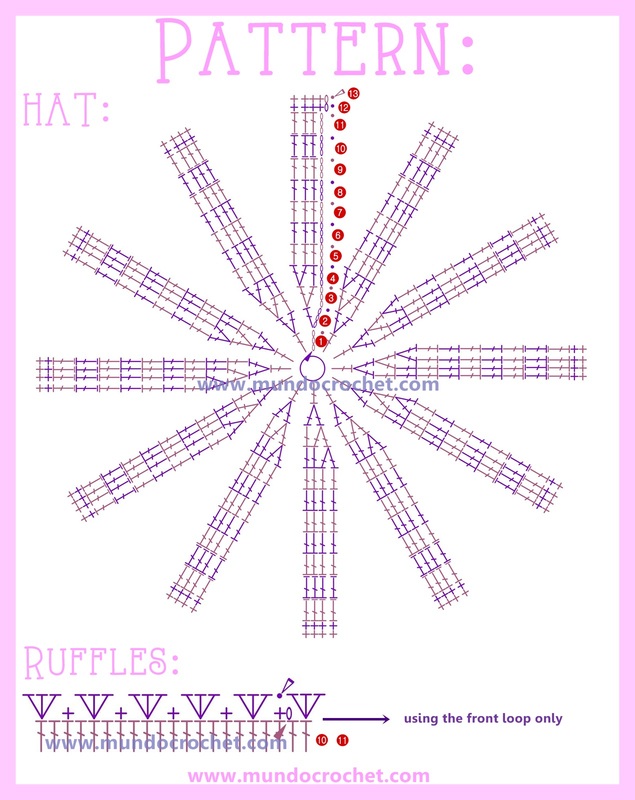 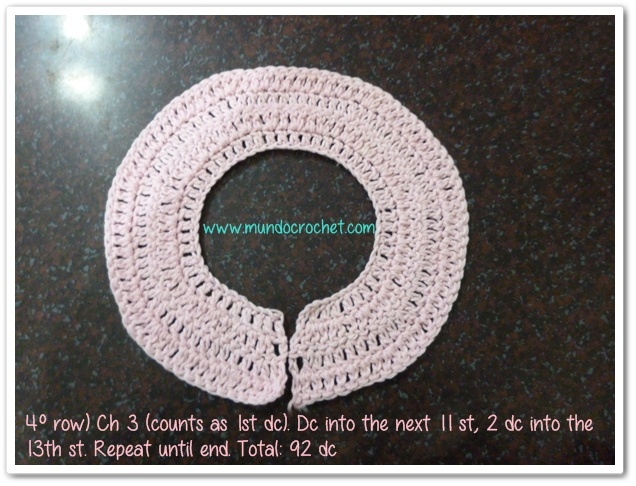 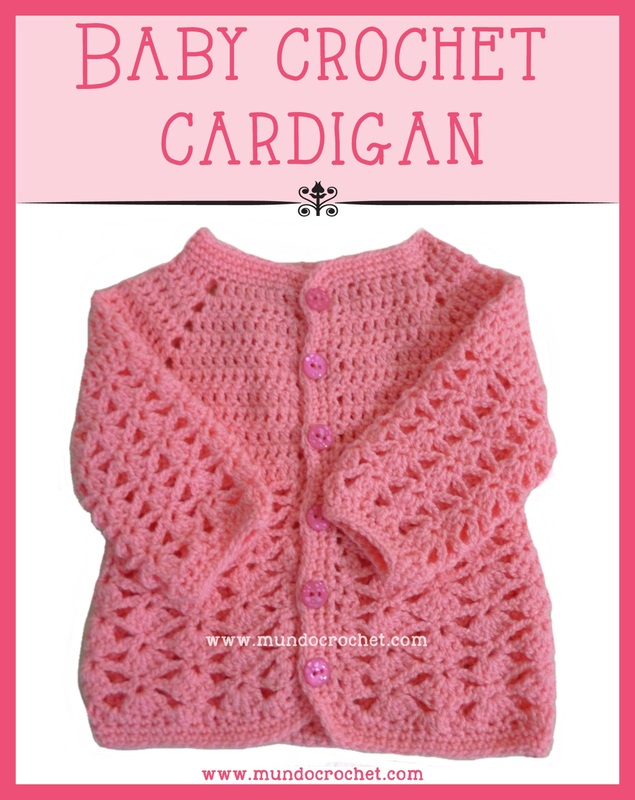 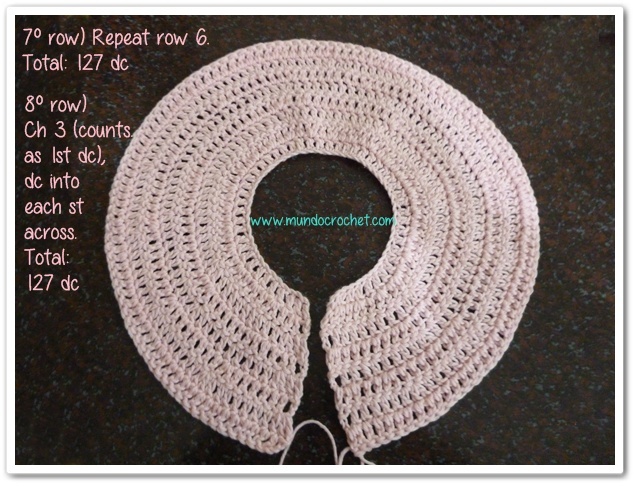 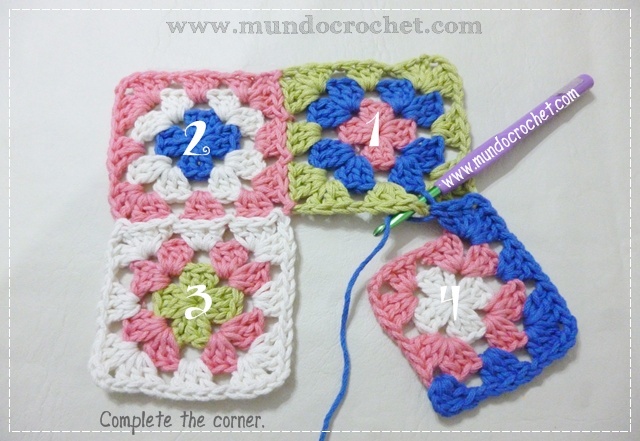 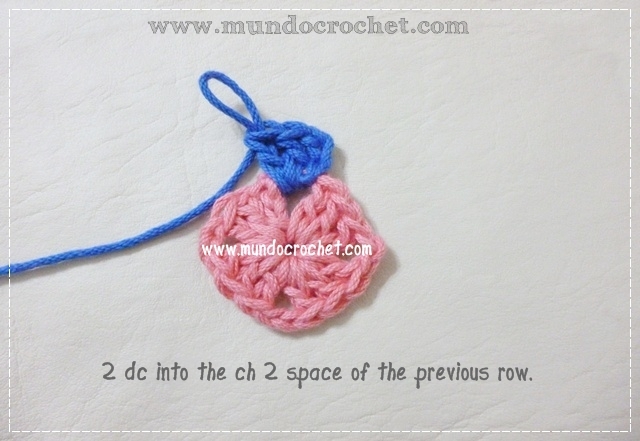 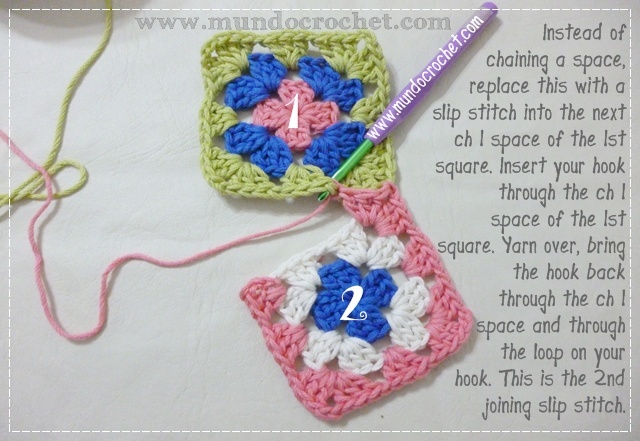 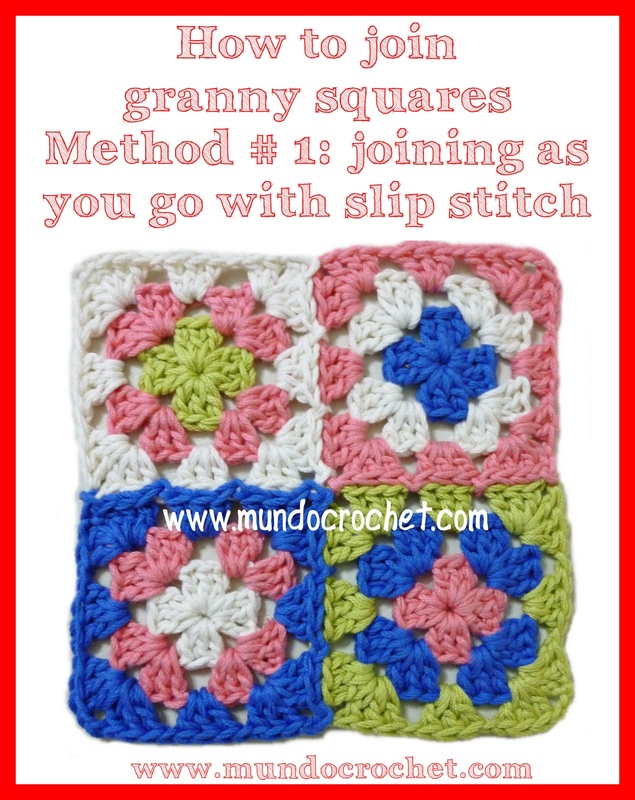 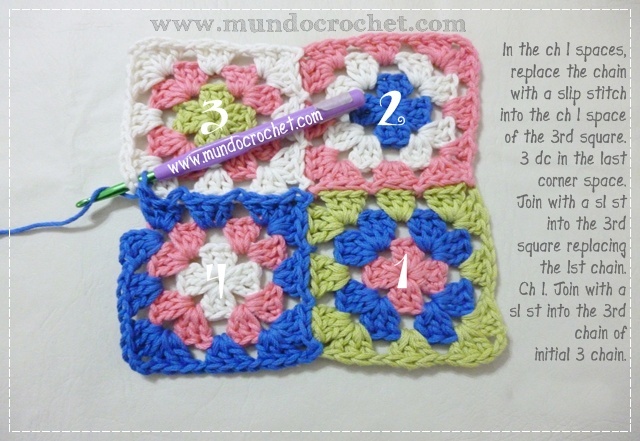 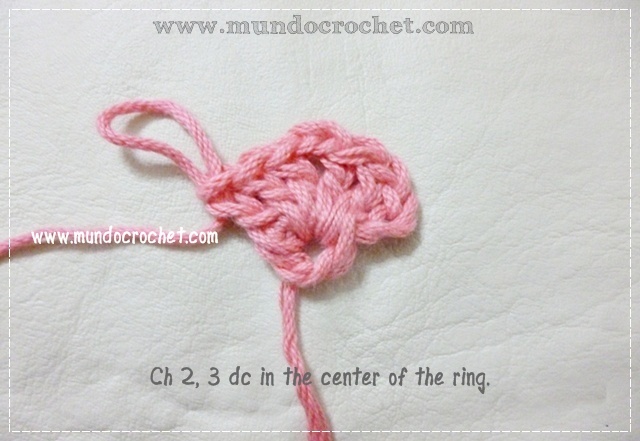 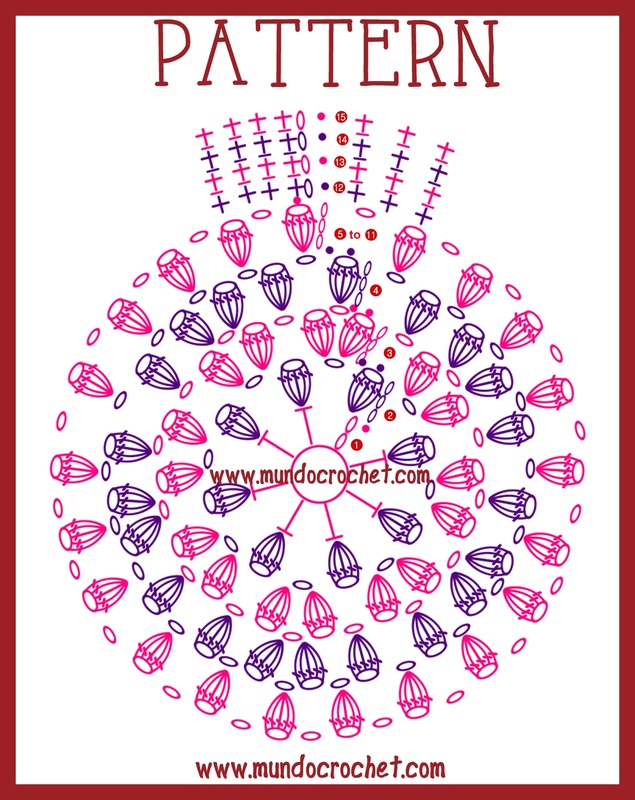 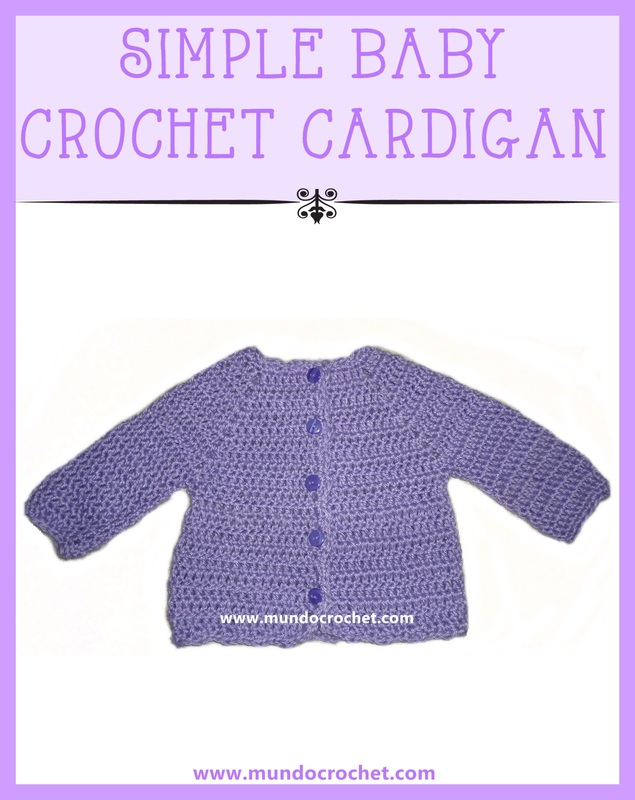 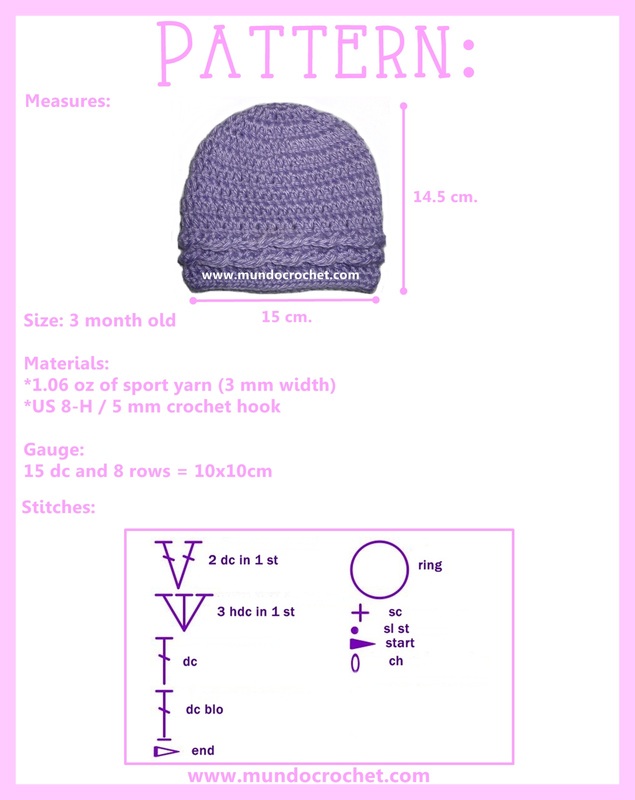 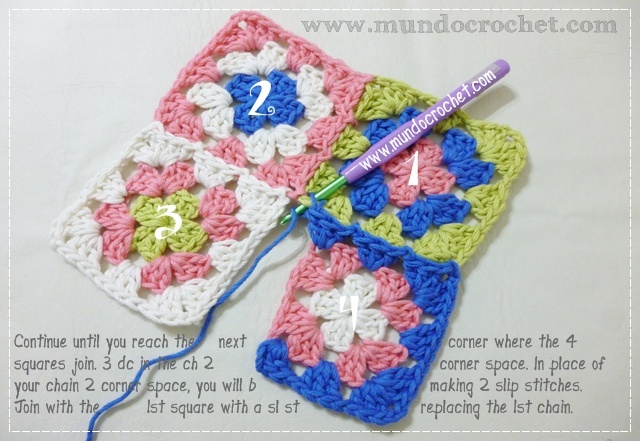 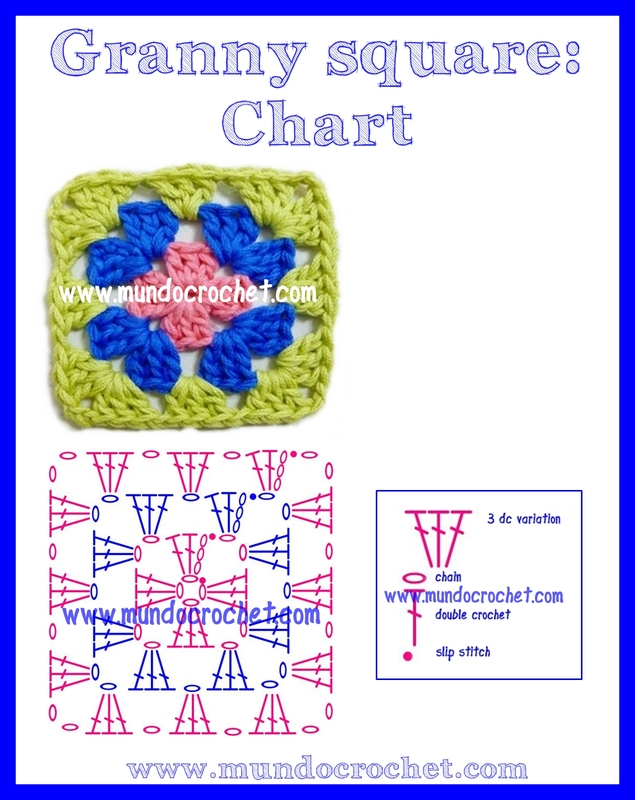 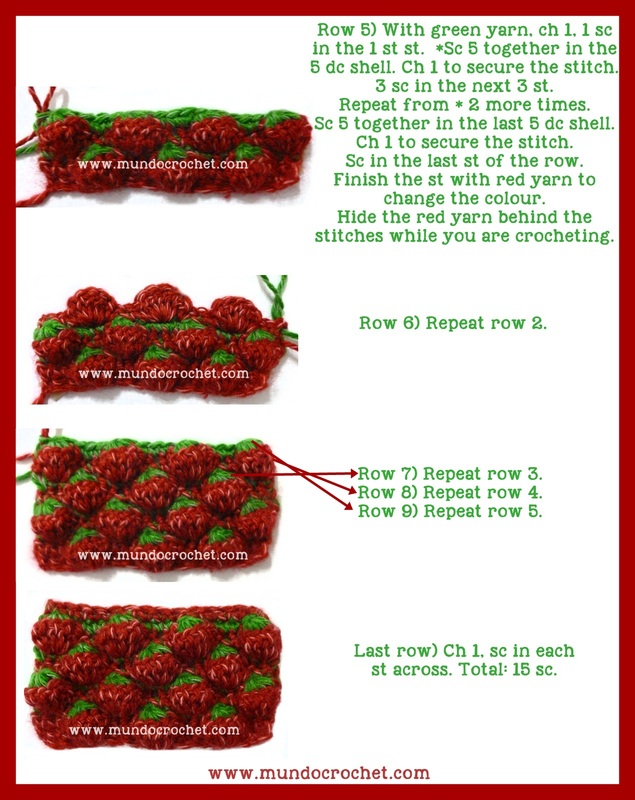 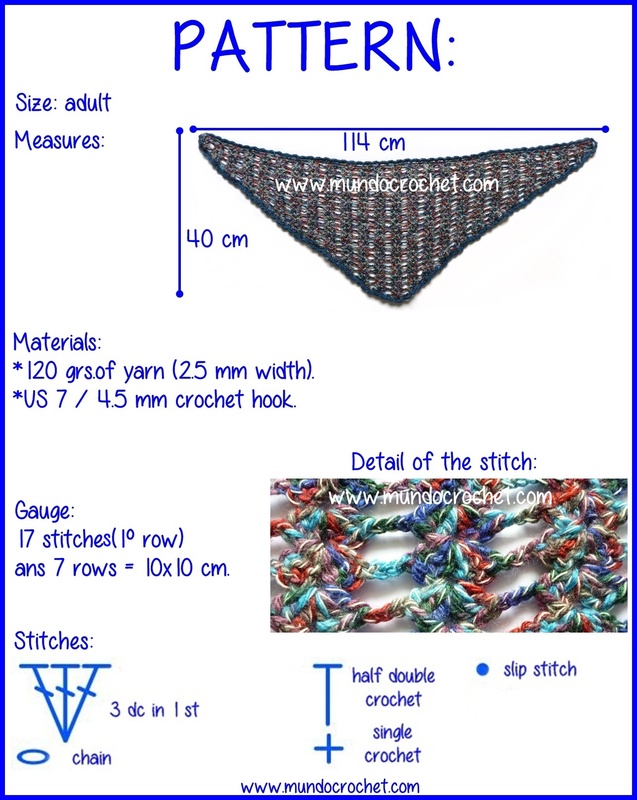 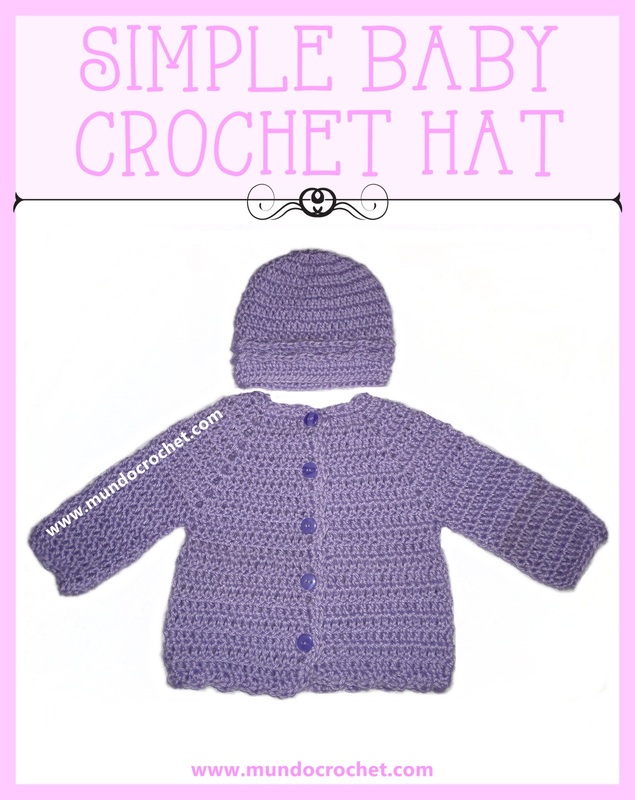 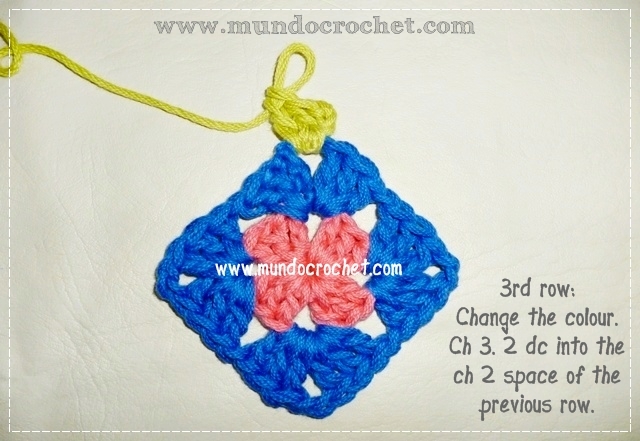 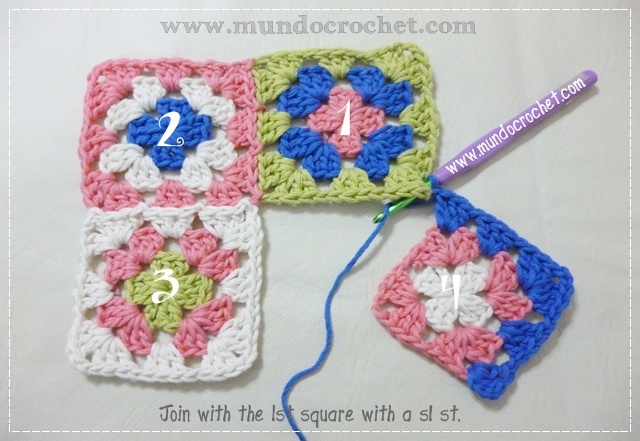 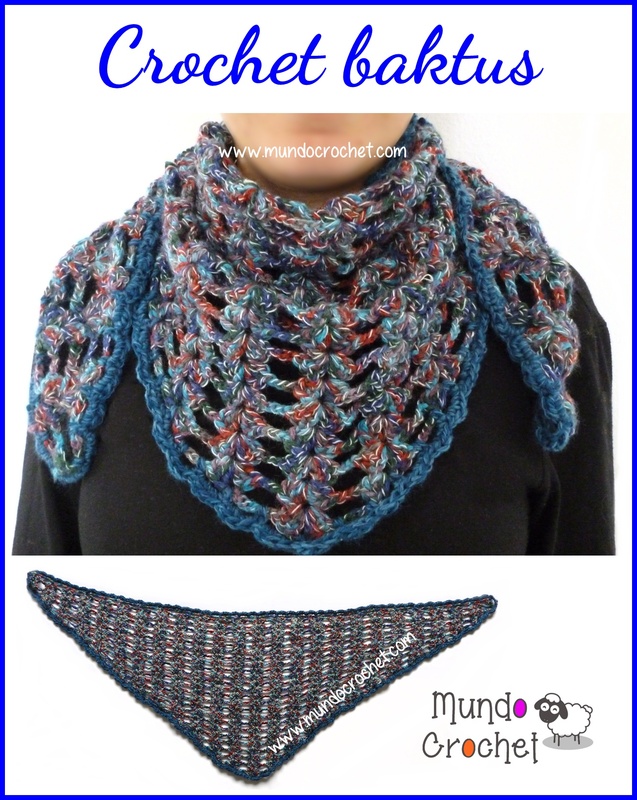 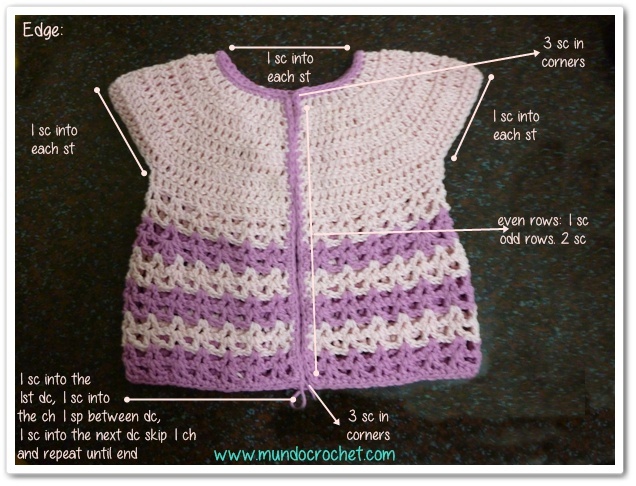 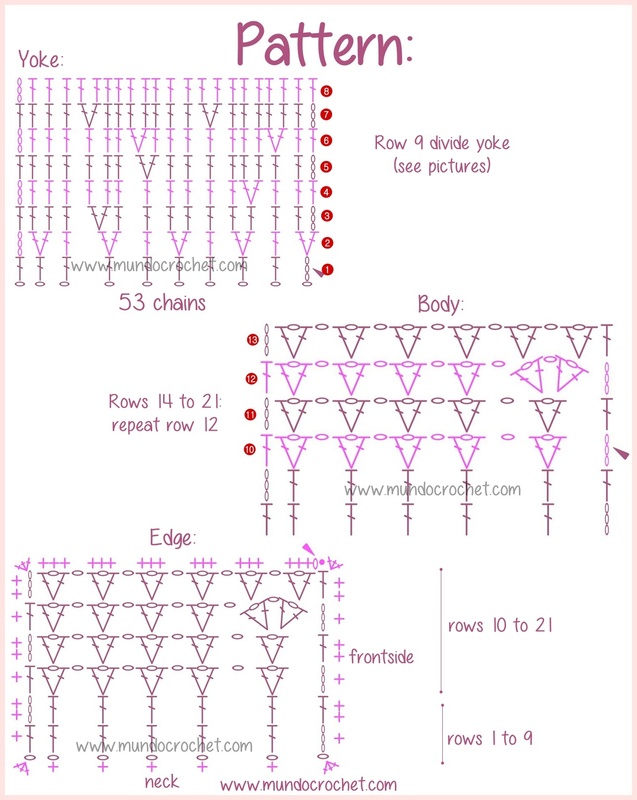 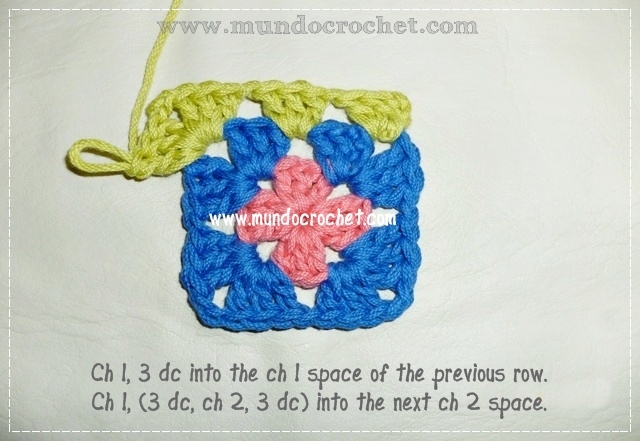 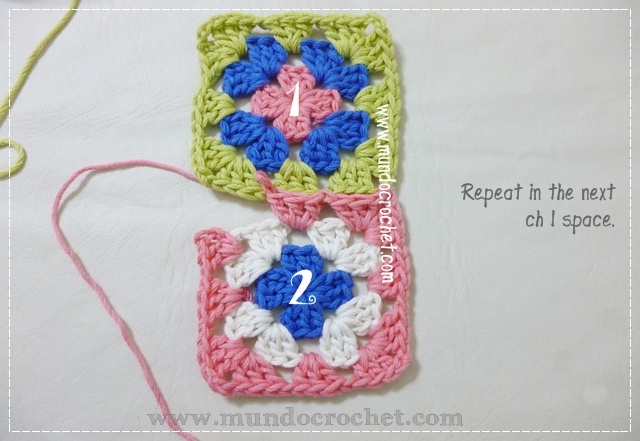 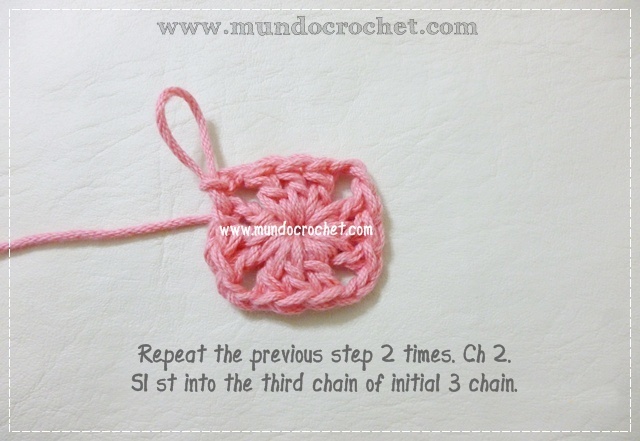 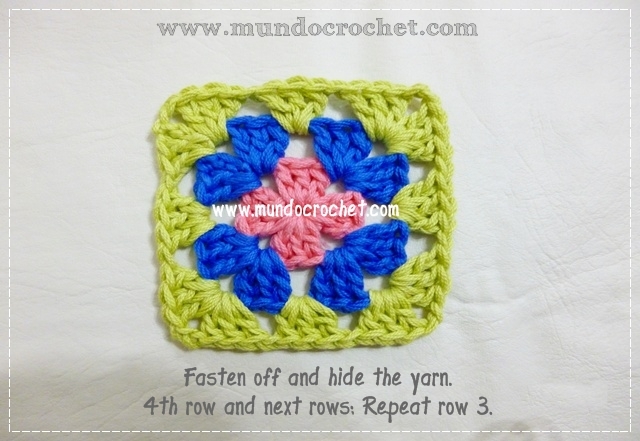 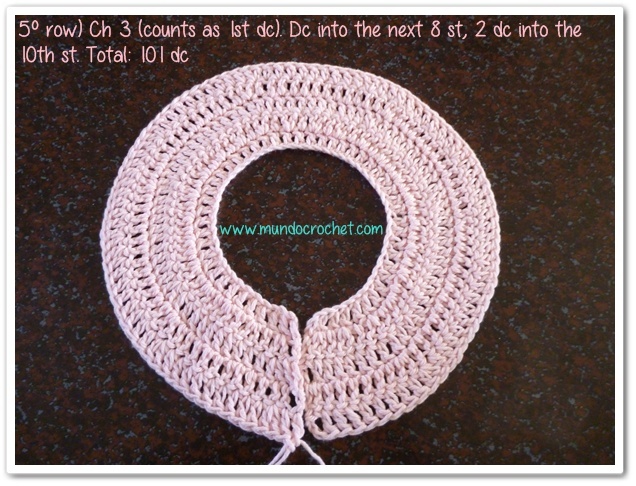 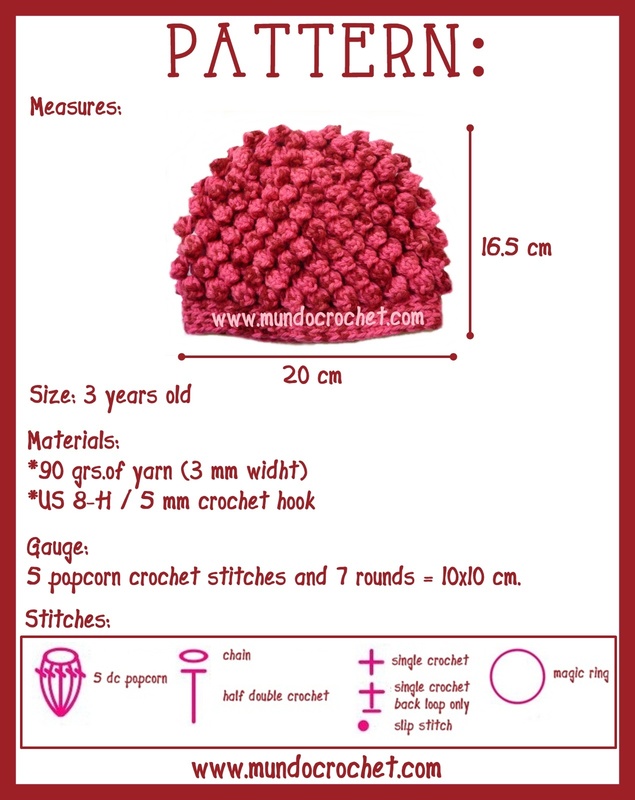 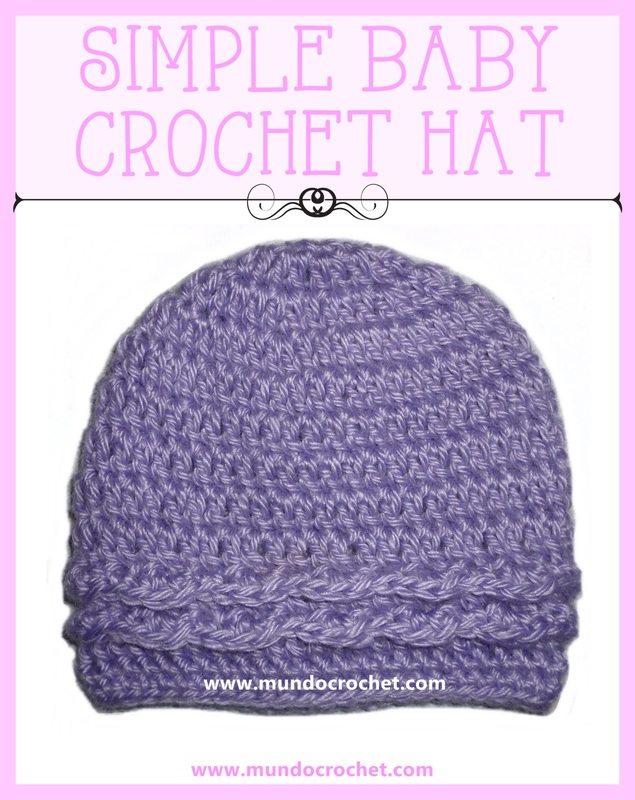 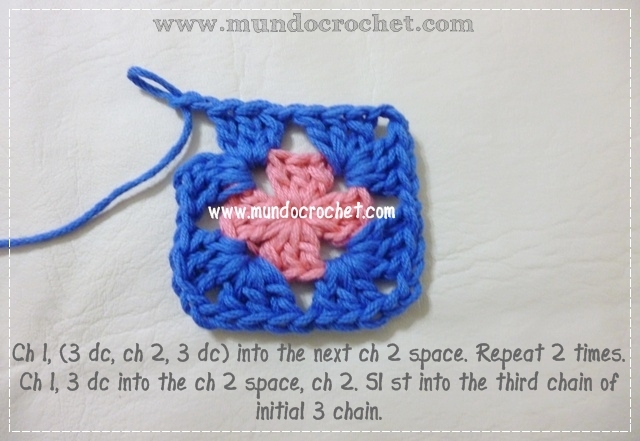 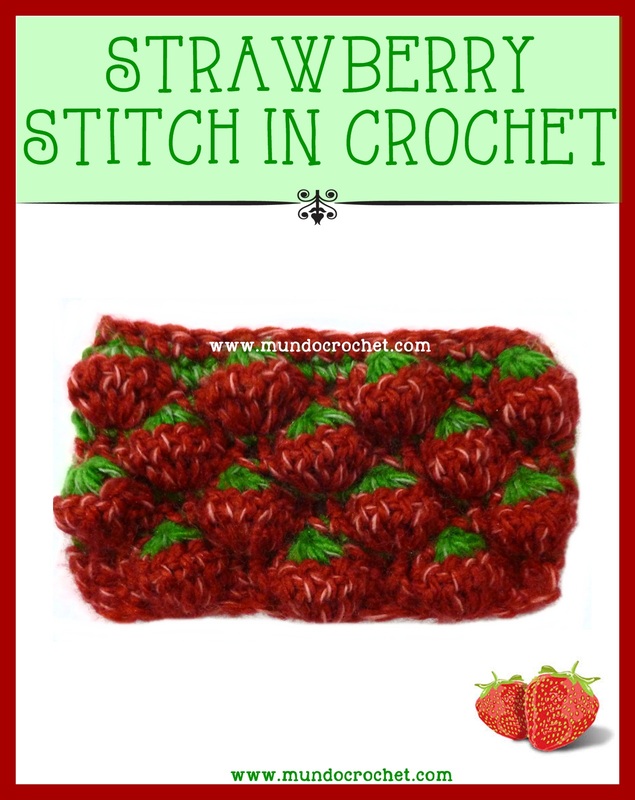 In the next posts I will show you how to join granny squares to crochet this projects. 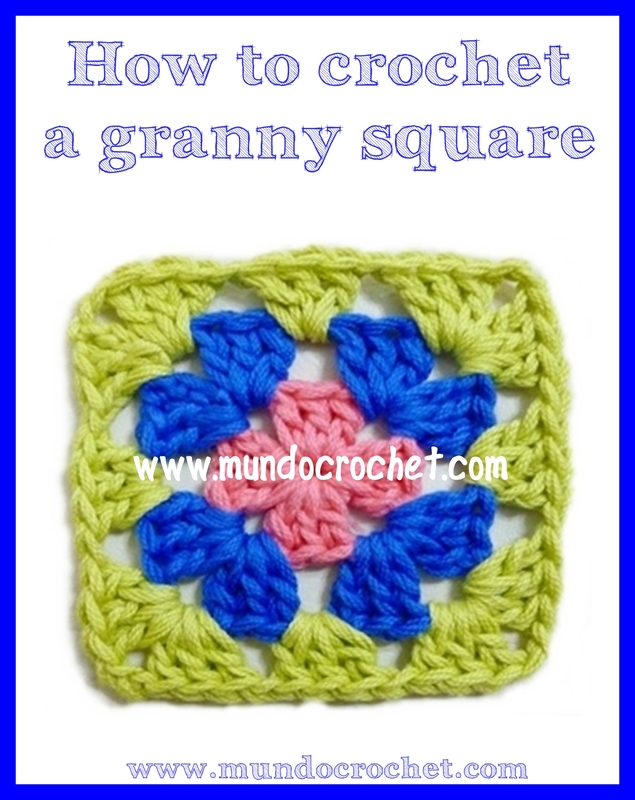 I hope you enjoyed this tutorial and begin to include granny squares in your next projects.